Home Cherry Hill News Do Something: Book It 5K, Sept. 11 memorials taking place this weekend. Do Something: Book It 5K, Sept. 11 memorials taking place this weekend. There will also be a number of festivals taking place in Philadelphia and down the shore this weekend. The Cherry Hill Public Library is hosting its first 5K this weekend, while some churches will be holding special services to honor the victims of the Sept. 11, 2001 attacks. Check out what other events are taking place around the area Saturday and Sunday. 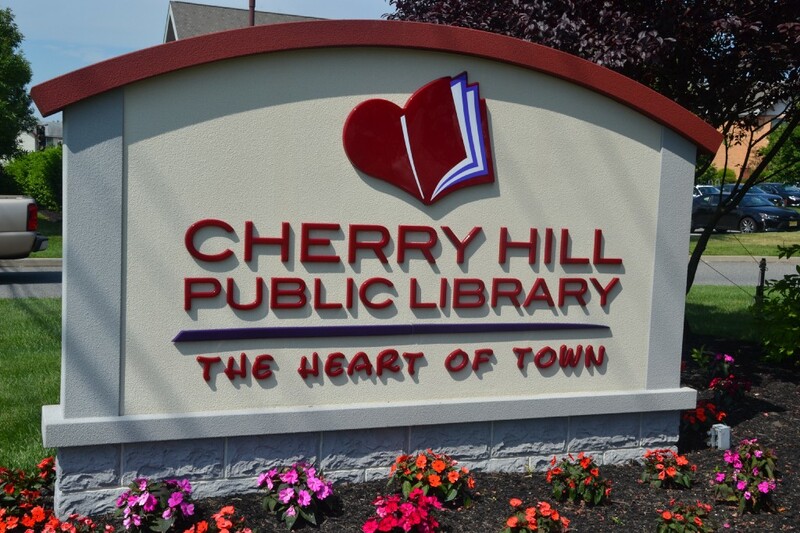 · Runners will be off to the races on Saturday as the Cherry Hill Recreation Department and Cherry Hill Public Library host the inaugural Book It 5K. The 5K race will begin and end at the library, winding its way through the surrounding neighborhoods. Kids can participate in a 100-yard dash after the race. The race fee for the 5K is $30 and the cost for the kids dash is $10. To register, visit https://register.chronotrack.com/r/22247. For more information, visit www.chplnj.org. · On Sunday, St. Bartholomew Episcopal Church will hold a special service in remembrance of the victims in the Sept. 11, 2001 attacks. The open air service will take place at the church, 1989 Route 70 East at 9 a.m. During the service, the congregation will remember those who lost their lives in the attacks, give praise to those who served valiantly during the country’s restoration and express thanks to those who died and are now heroes. Refreshments will follow the service. All are welcome to attend. · The Haddonfield First Presbyterian Church will have its annual remembrance of the victims of Sept. 11 at 20 Kings Highway E. beginning at 8 a.m. Community members are invited to toll the ball at the church as the names of the victims are read. The commemoration will continue until about 10:45 a.m.
· People Against Drunk Driving are holding one of the largest distracted driving awareness events in the country this weekend in Washington Twp. PADD will hold a 5K run, 1 mile fun run and walk, and kids dash on Sunday from 10 a.m. to 2 p.m. at Washington Lake Park. After the run and walk, there will be music, free lunch and distracted driving education activities. The cost to run in the 5K is $25, the one-mile fun run and walk is $15 and the kids dash is $10. To sign up, visit https://runsignup.com/Race/NJ/Sewell/Racing2EndDistractedDriving. For more information on the event, visit www.padd.org. Seafood lovers will want to be in Atlantic City this weekend for the 5th annual Atlantic City Seafood Festival. The event will take place on Saturday and Sunday at Bader Field. More than 50 restaurants and culinary personalities will be in attendance. There will also be live music, cooking demonstrations, wine tastings, vendors and a kids’ area. The entry fee is $5. Children 12 and under are admitted for free. There is also no charge for parking. A portion of the proceeds will benefit the Community Food Bank of New Jersey. For more information, visit www.acseafoodfest.com. Anglers are invited to try and catch the big one in the North Wildwood Recreation Department’s Surf Fishing Tournament this weekend. Anglers can register at the George Schmidt Gazebo located at Third Avenue and JFK Boulevard. Fishing will take place on the beach from 7 a.m. to 5 p.m. on Saturday and 7 to 11:45 a.m. on Sunday. Prizes will be awarded around noon on Sunday. The cost is $15. For more information, visit www.northwildwood.com. South Kensington will come alive this weekend as the neighborhood hosts the Philly Block Arts Carnival on Saturday from 11 a.m. to 7 p.m. Celebrate the creativity and neighborly ties fostered by the Philly Block Project. There will be food trucks, games, rides and an art-making tent. For more information, visit www.philaphotoarts.org/event/philly-block-arts-carnival. The largest environmental festival in the Philadelphia area will take place this weekend. Greenfest Philly will take place on Sunday from 10 a.m. to 4 p.m. at Headhouse Square, located at 2nd and South streets. There will be more than 150 exhibitors and vendors at the event. There will be local green shopping, food, music, demonstrations, activities and more. The festival is free to attend. For more information, visit www.cleanair.org/greenfest.